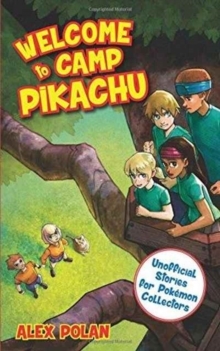 Welcome to Camp Pikachu, where kids can act out adventures from their favorite Pokemon games and cartoons, battling other teams to earn points and badges and, if they're lucky, make it into the Summer Camp Hall of Fame!Marco, Nisha, Logan, and Maddy can't wait to embark on their latest adventure: Pokemon Orienteering! The friends are eager to catch sight of the legendary Cresselia. So, armed with just a map and a set of clues, they strike out to explore the forest around Camp Pikachu. 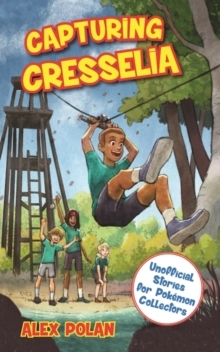 But when the clues lead the group straight to the shore of a nearby lake, Marco is shocked to realize that the only way to move forward is to ride a zip line across the water. 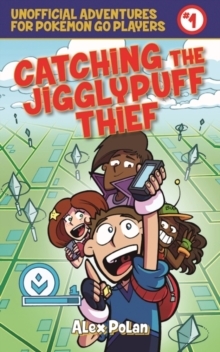 If Marco can't find his courage with the help of his friends, his fears will keep him grounded and his chances of seeing Cresselia's Lunar Dance are shot. 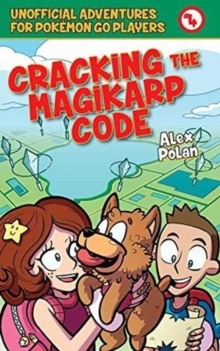 Just as Pokemon can evolve through training, can Marco get stronger through new experiences?Longtime fans of Pokemon, or new fans of the hit app Pokemon Go, will love reading about Marco and his friends at Camp Pikachu. Sky Pony Press, with our Good Books, Racehorse and Arcade imprints, is proud to publish a broad range of books for young readers picture books for small children, chapter books, books for middle grade readers, and novels for young adults. 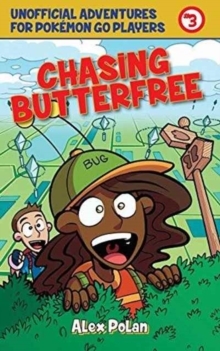 Our list includes bestsellers for children who love to play Minecraft and Pokemon; stories told with LEGO bricks; books that teach lessons about tolerance, patience, and the environment, and much more. While not every title we publish becomes a New York Times bestseller or a national bestseller, we are committed to books on subjects that are sometimes overlooked and to authors whose work might not otherwise find a home.